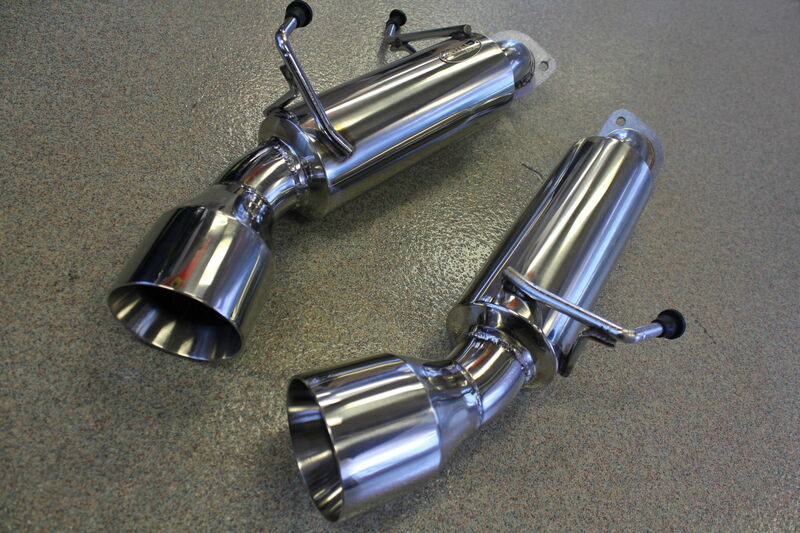 Brand New Beluga Racing T-304 Stainless Steel High Performance Light Weight Axle Back Exhaust System with Beveled Tips and HIgh Quality TIG Welding. All Tubes are Inspected & Ported on Each Cylinder to Ensured Smooth Even Flow. Aggressive Deep Tone!! Fits: Infiniti G37x Coupes & Q60 3.7L.